Pick your spot: The position of your living green wall is essential. Building a vertical garden in a dark room may not be the best spot as plants will not grow well with very little natural light. While some plants do grow well in shaded areas, most plants used in vertical gardens need a lot of sun and natural light to thrive. Extremely windy and cold spots will not facilitate great growth in many plants, so be sure to know which conditions your plants will experience on a daily basis before getting started. Pick your plants: Are those green fingers itching to grow their own veggies or will some simple succulents be better suited to green up your room? Your vertical garden goal will greatly determine the plants you pick to use in your living wall. 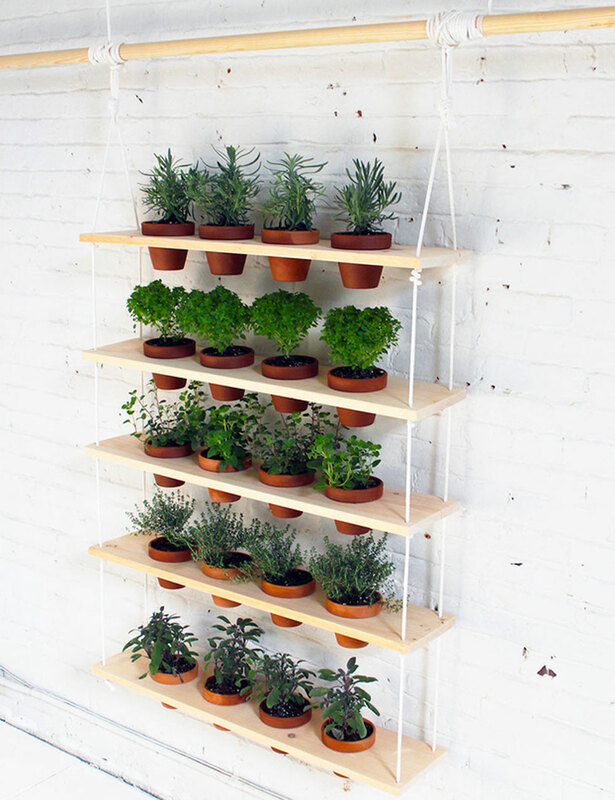 Remember that your vertical garden will need as much love and care as it would as if those plants were in the ground. Be sure to water your living wall on a regular basis, and add fertilizer when needed. Giving your vertical garden as much love and attention as possible will ensure it grows well and brings that much-desired rejuvenation to your home! We are always here to help! If you have any questions about vertical gardening, or would like a quote for one of our professional vertical gardens, contact us on 0799071521 or email admin@livinggreenwalls.co.za. Very nice post, my friends, I have started designing green walls back in 1997, mainly for businesses such as offices, hotel lobies and restuarants, all of which have mentioned the wide array of benefits they have enjoyes since. Always good to learn more ideas form fellow professionals. Thanks Richard! Always great to get feedback.